There is a long history of rappers using the medium of film to further expand their artistic brand. Def Jam artists like Run-D.M.C., Beastie Boys, and LL Cool J were heavily featured in 1985’s Krush Groove. Jay Z went from just another rising New York City rhymer to breakout star thanks in part to his 1998 movie Street Is Watching. In 2010, Kanye West released the 34-minute short film Runaway as a precursor to his My Beautiful Dark Twisted Fantasy album. 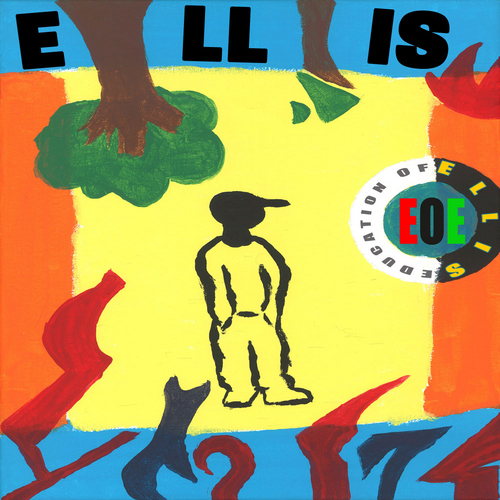 It’s in that Hip Hop tradition that Baltimore’s Ellis prepares to release his upcoming short film The Education of Ellis. 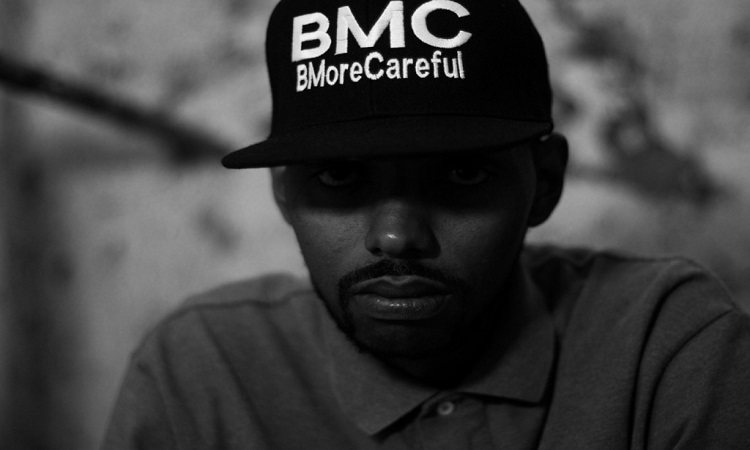 Inspired by the 1974 movie The Education of Sonny Carson, Ellis uses his version to tell the story of how music steered his life away from the violence and self-destruction associated with the street life of B-more. Like his predecessors, Ellis uses his The Education of Ellis movie as an accompaniment to his musical career. He released a mixtape of the same name in 2013. The 16-track project includes appearances by The Lox’ Styles P, Stan Green, AL Great, and BMC. 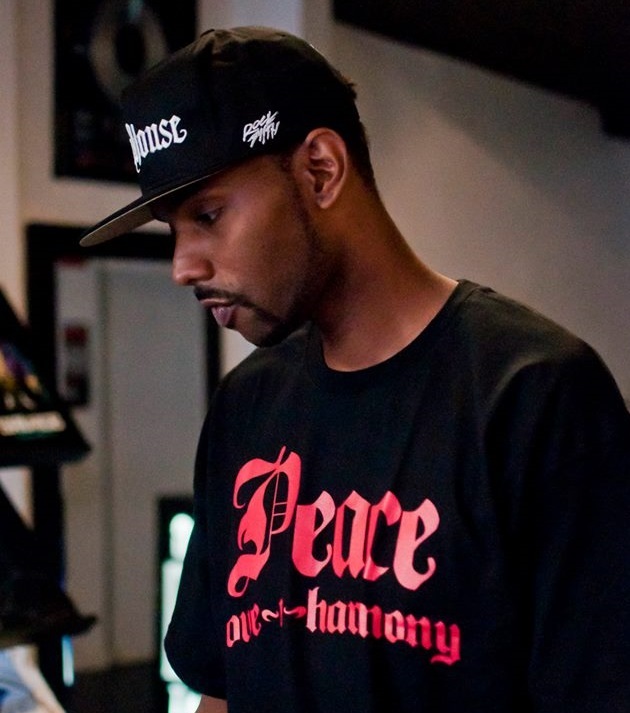 Along with the visuals for the mini-movie, Ellis has also filmed videos for the singles “Ice Cold” and “Misled” featuring Styles. The Education of Ellis will premiere at a private screening tonight in New York City.